Steve Brinkman received both his Bachelor’s and Master’s degrees in Education from lllinois State University. Prior to coming to UCF to join the faculty in the Department of Tourism, Events and Attractions, he spent 24 years in the tourism and hospitality industry, working in sales and marketing and three years in the recycling industry. He was also instrumental in developing the first commission-free group travel website, Group Travel Odyssey. Prior to joining the faculty, Steve has taught at Rosen College for the past three years as an adjunct professor preparing students for careers in Event Sales, Management, Operations and Services. His teaching style involves active participation in the classroom with group projects to foster an environment of teamwork that is essential to working in this industry. 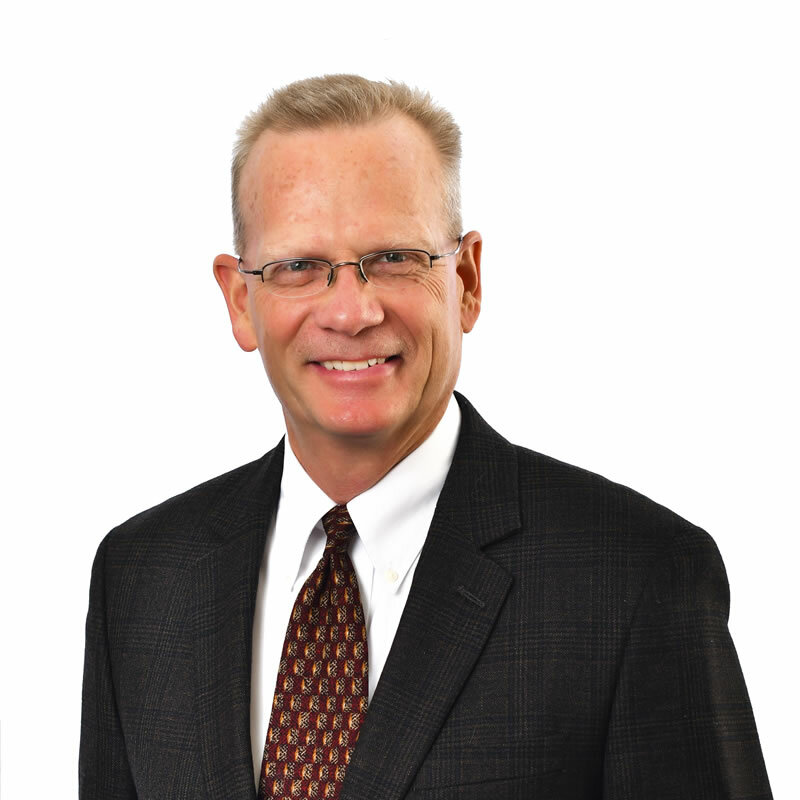 Steve has sat on numerous sales and marketing boards and committees throughout his career. The most notable boards and committees included Visit Florida’s International Tourism Board, Visit Orlando’s Marketing Committee, the Domestic Group Travel Agency Board of Directors, the American Bus Association Marketing Advisory Committee and Co-Chairman of the American Bus Association Marketplace Convention. He has also held positions as Vice President of Marketing and Business Development for Sunsational Receptive Tours, Director of Tourism Marketing for Belz Enterprises and Director of Sales for Old Town and The Mercado. Steve lives with his family in Orlando. In his free time, he spends time with his wife of 22 years and their three children, ages 17, 15 and four. He also has a passion for sailing, rebuilding old English sports cars and creating sales and marketing solutions for companies to increase revenues.